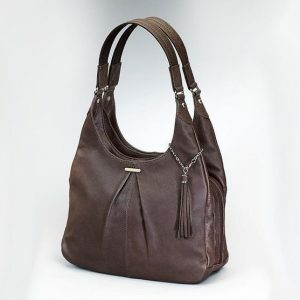 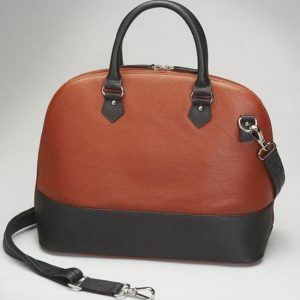 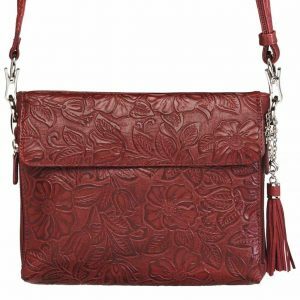 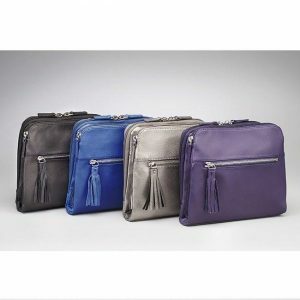 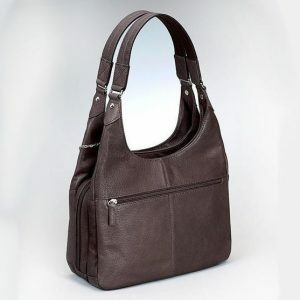 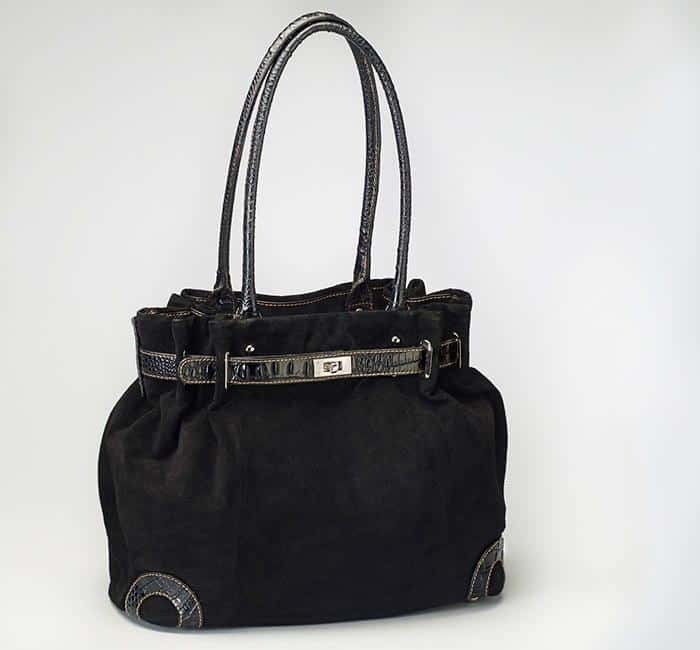 LEGACY BAG – A BAG THAT MAKES A DIFFERENCE! 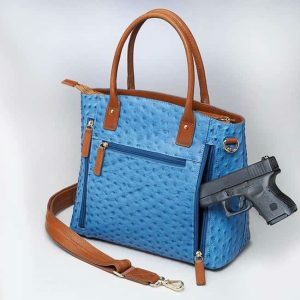 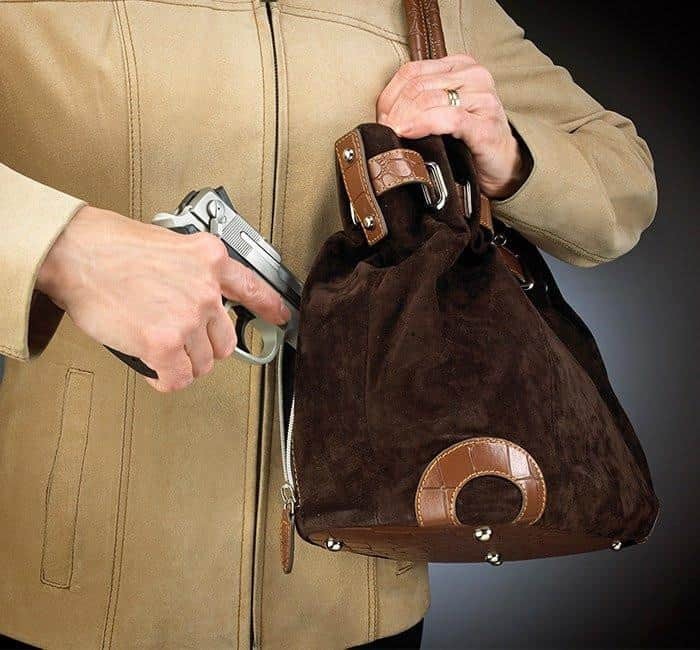 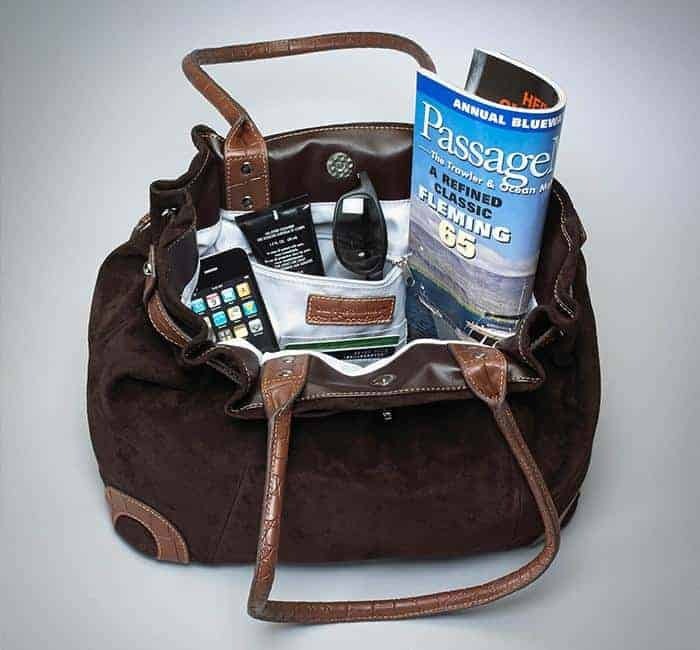 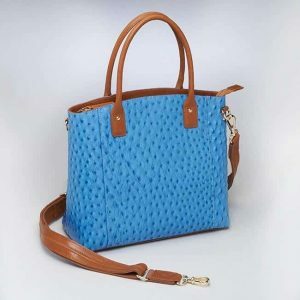 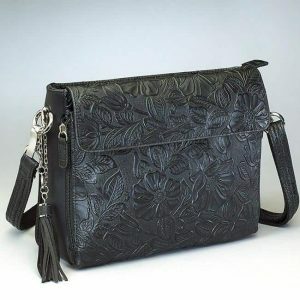 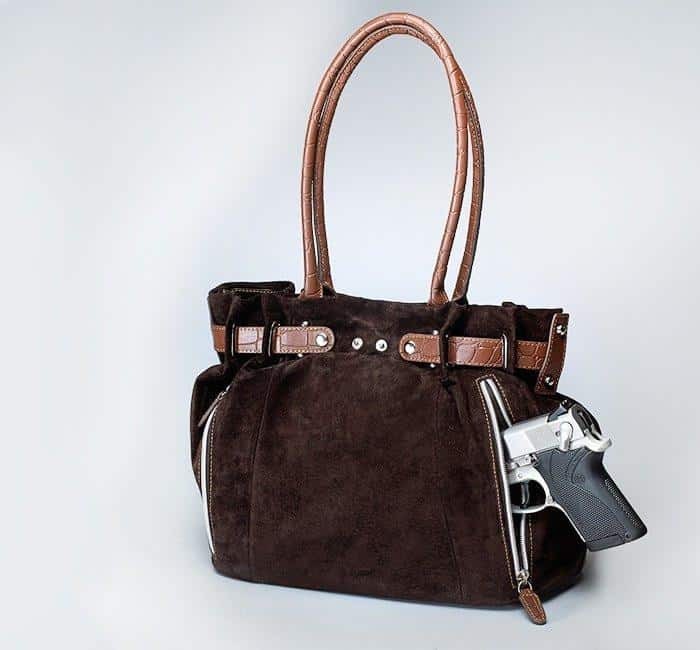 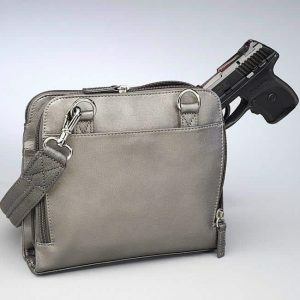 Each bag purchase will allow us to make a donation to make a pre-profit donation back into the industry that has made Gun Tote’n Mamas™ the CCW bag of choice. 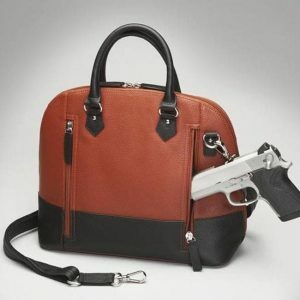 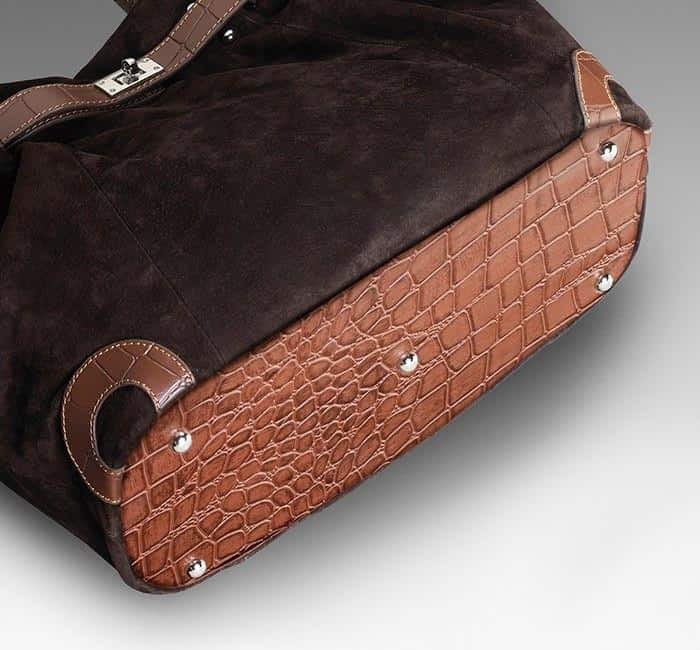 It is our way of saying THANK YOU for your support, comments, suggestions and believing that our bags will do what you need them to do – safely and securely hold your weapon.